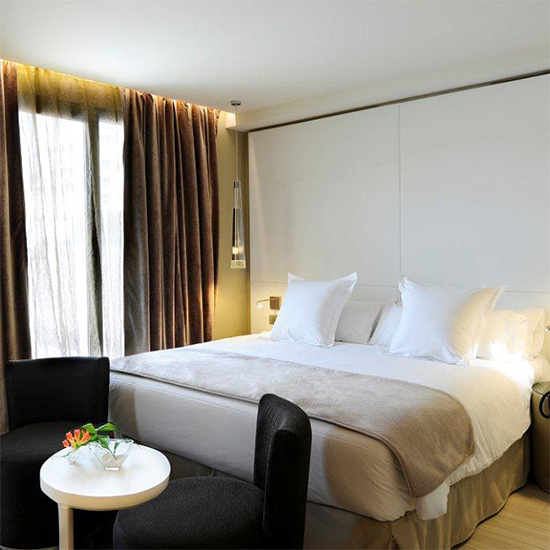 A charming, modern and cosmopolitan hotel; Grums Hotel involves with culture, art and cultural movements that articulates the most beautiful scenery of the city. 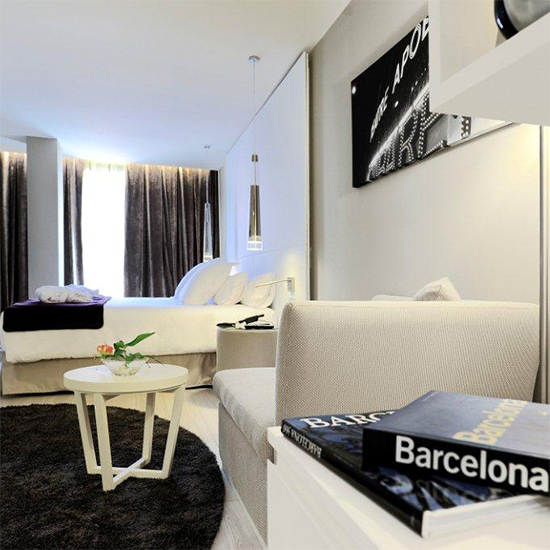 All reflected in each of the rooms where guests can discover a part of Barcelona. 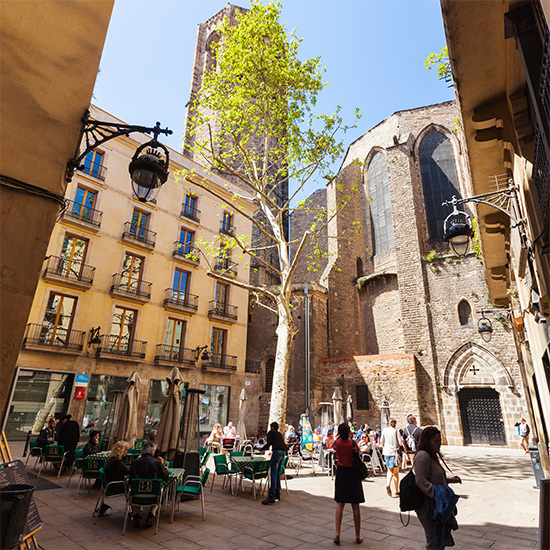 Hotel Grums is “Muy Barcelona”. 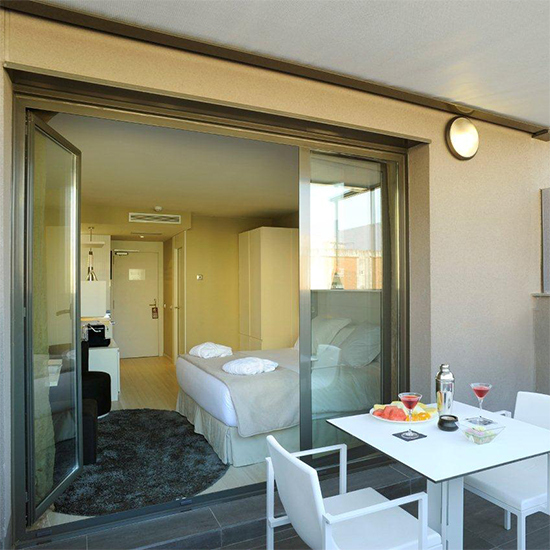 Private parking is possible on site (reservation is needed) and costs EUR 21.50 per day. 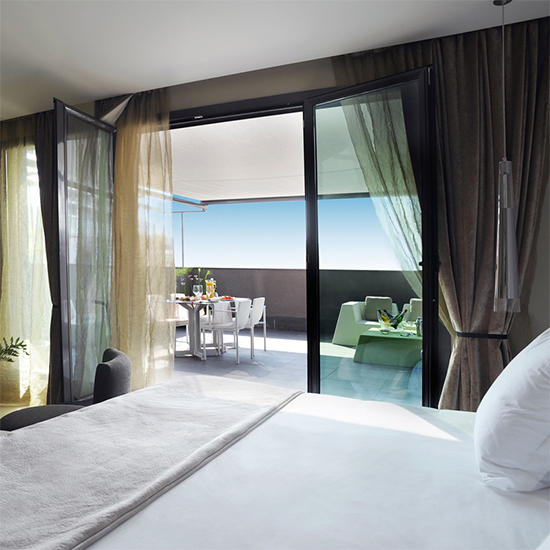 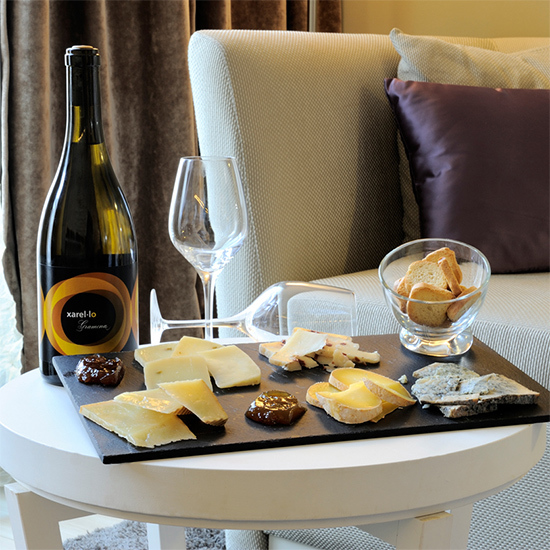 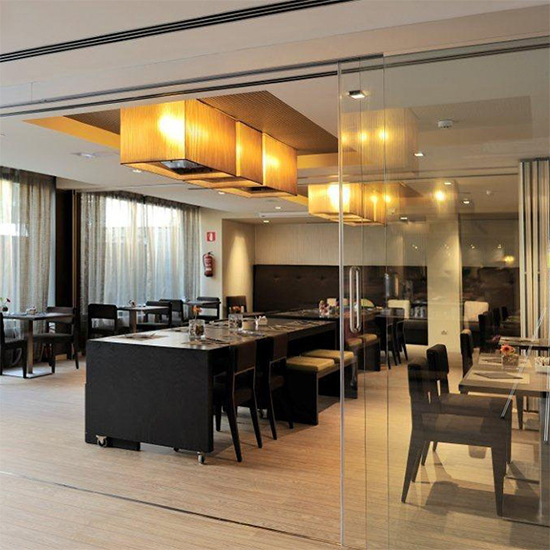 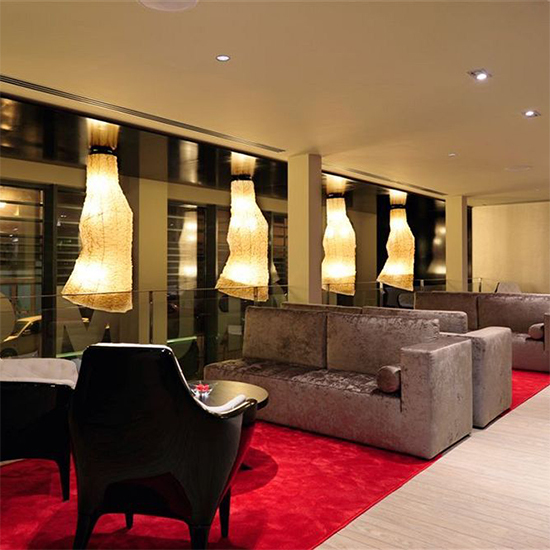 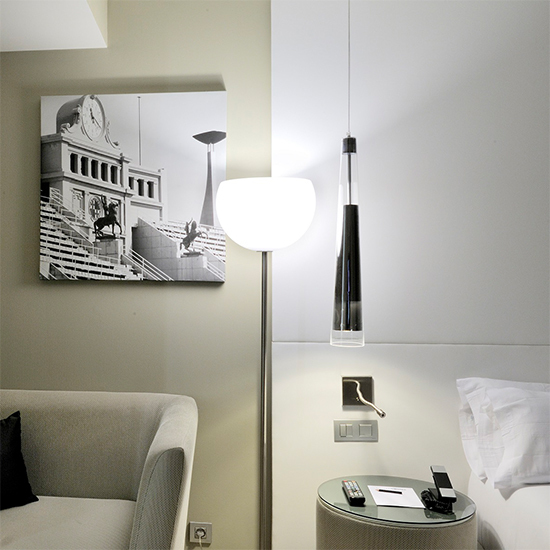 The modern Hotel Grums is located at the foot of Montjuic, just 300 metres from Barcelona’s port. 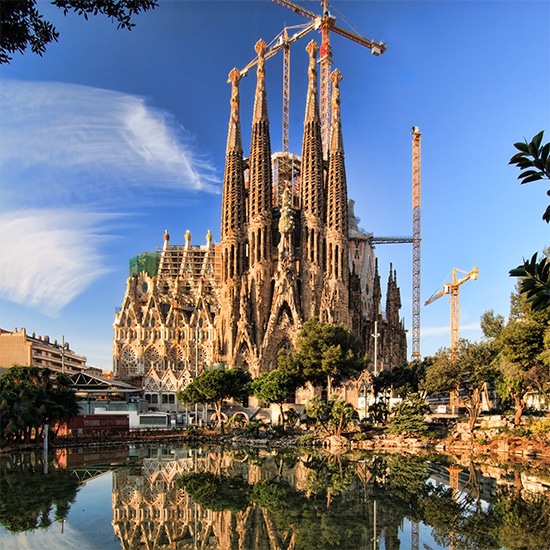 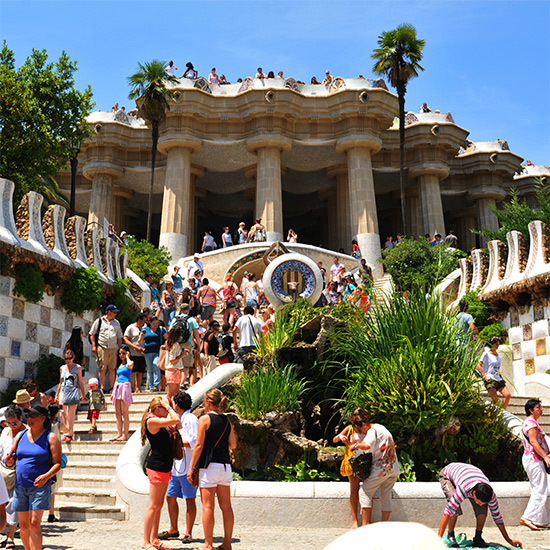 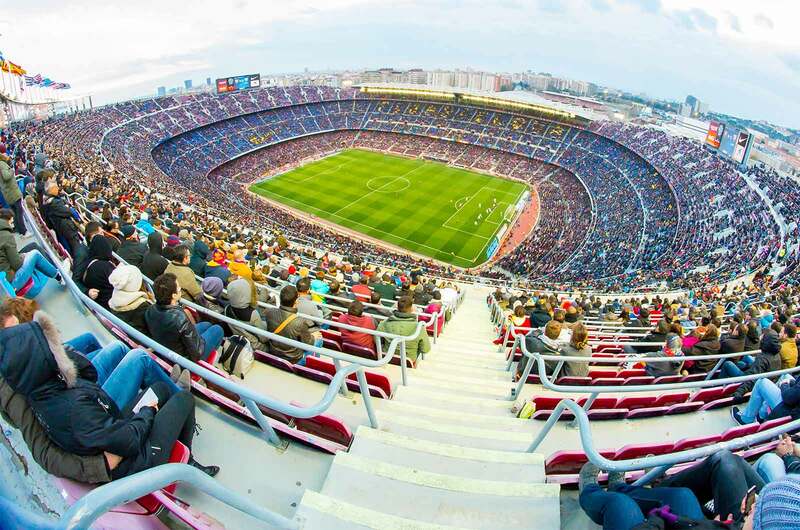 It has a very central and perfect location for visiting Barcelona . 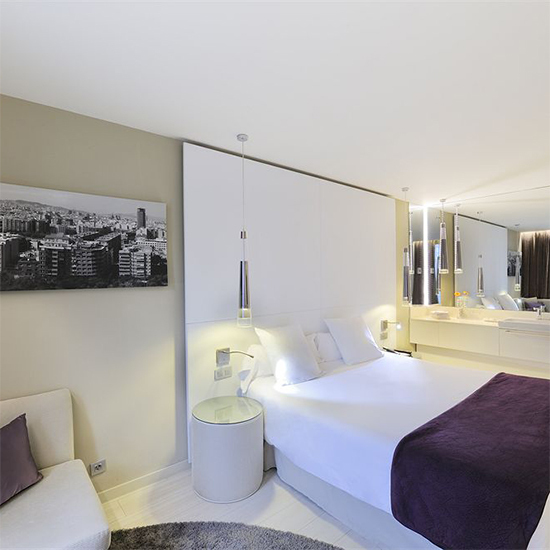 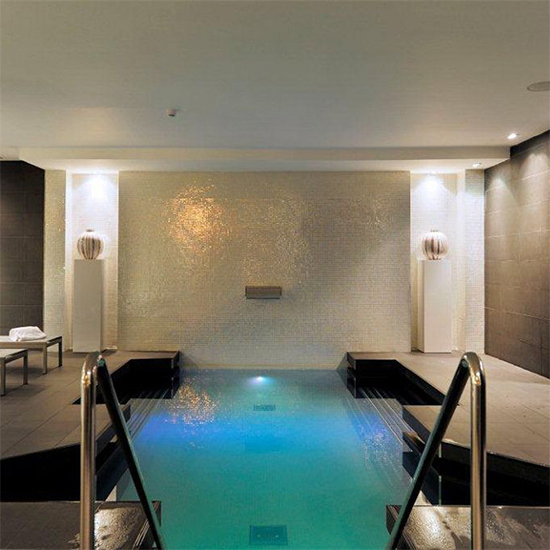 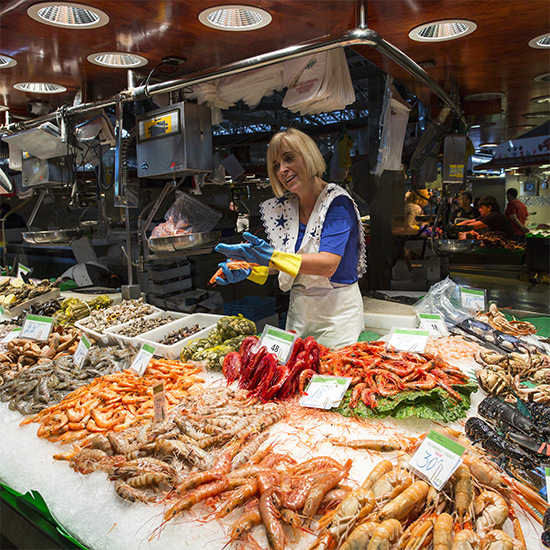 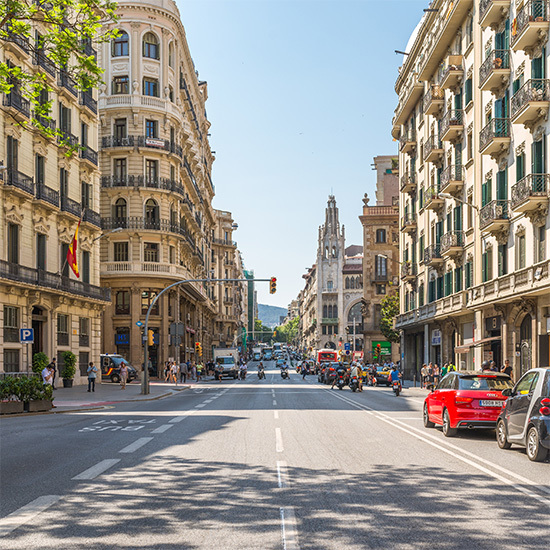 Within walking distance of Port Vell and less than 10 minutes walking from La Rambla. 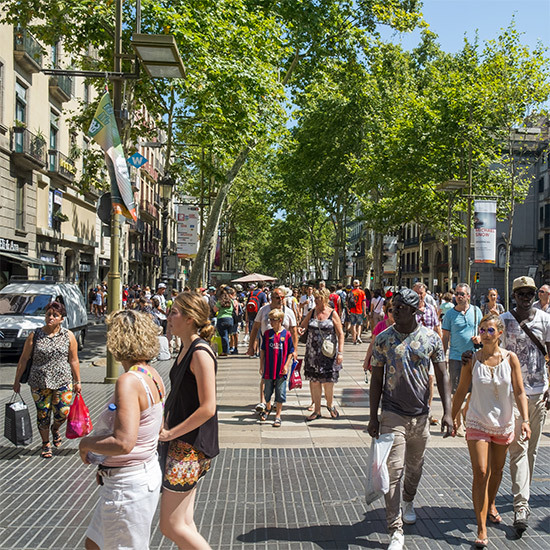 It only takes a 5 minutes’ walk from the ferry terminal, where boats leave for Mallorca and Ibiza islands. 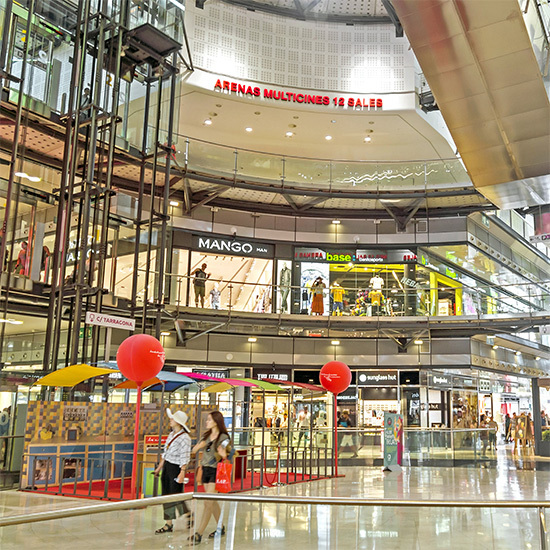 Parallel Metro Station is about 300 metres away. 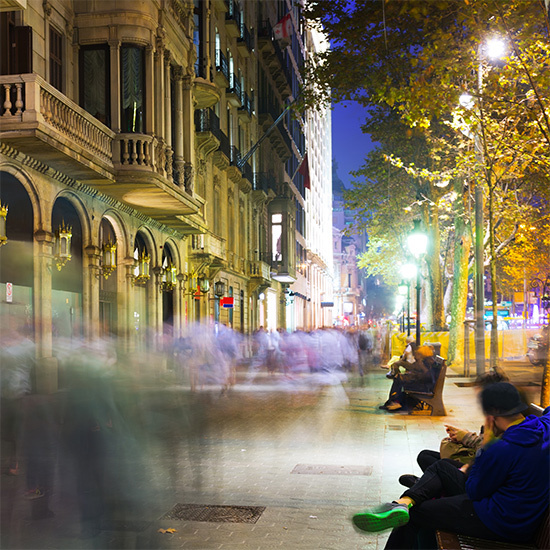 About 20 minutes’ walk away is Barcelona Fira Exhibition Centre . 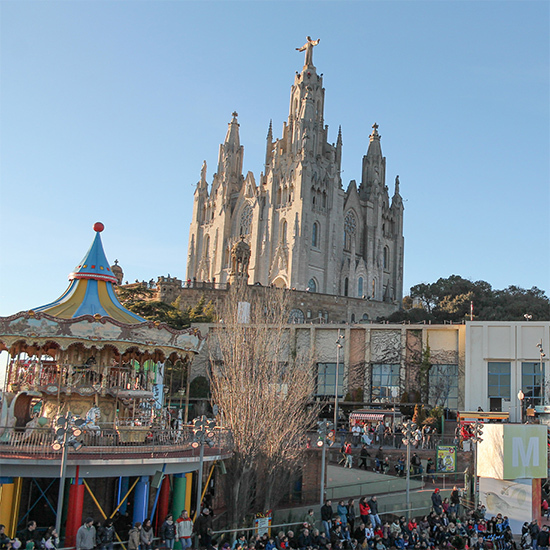 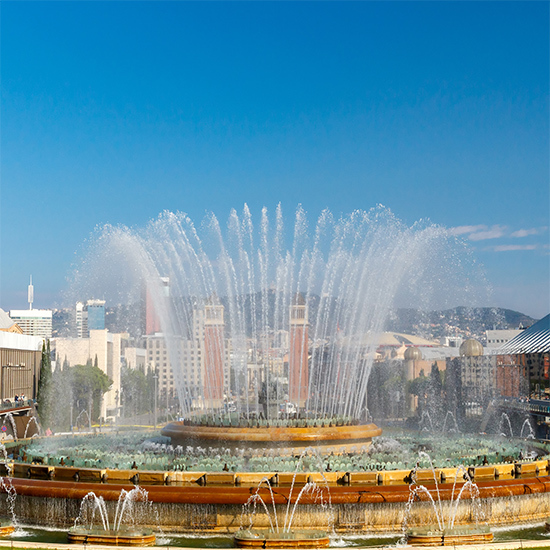 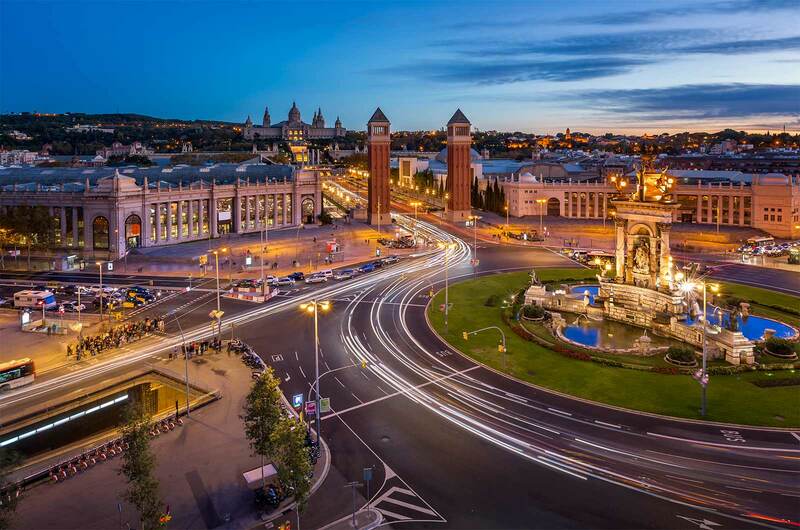 For sightseeing, monuments and city trip, Sants-Montjuïc is a great choice.